Newly remodeled contemporary style home in a GREAT location! 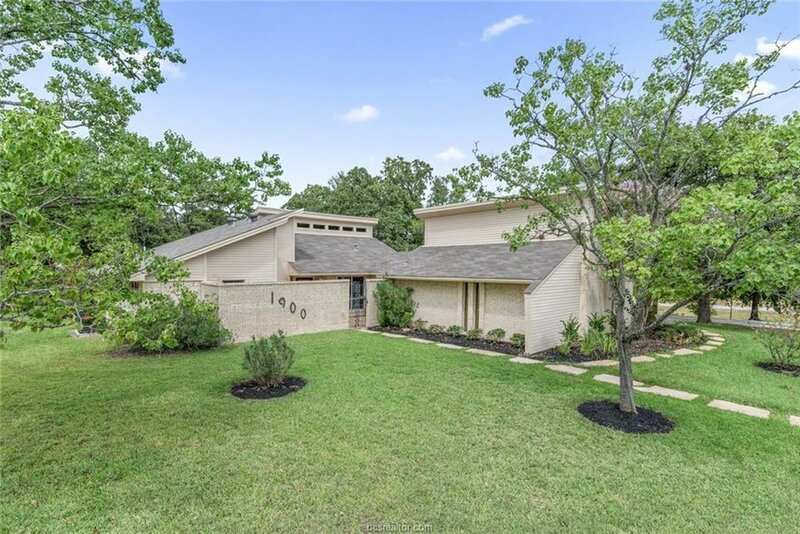 Less than a mile to the Texas A&M Campus, this single story home features an open floor plan, huge living area with vaulted ceiling and tons of natural light. Gorgeous kitchen features stainless steel appliances, granite countertops, and an eating bar with views of the entire main area of the home, makes for great entertaining. Large private side patio just off the living room and kitchen. Split bedroom floor plan with a large master suite tucked privately in the back corner of the home. Secondary bedrooms are very good sized and share a hall bath. Pictures wont do this home justice, this is a MUST see in person to appreciate!